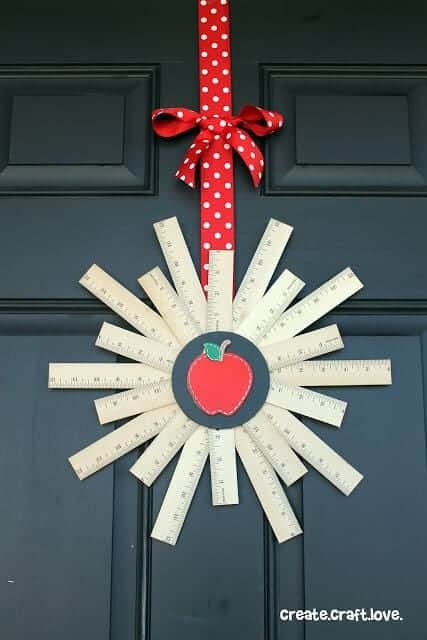 While giving the teachers in your life gifts isn’t required, it sure is a nice way to thank them for all the hard work they do throughout the year with our kids. 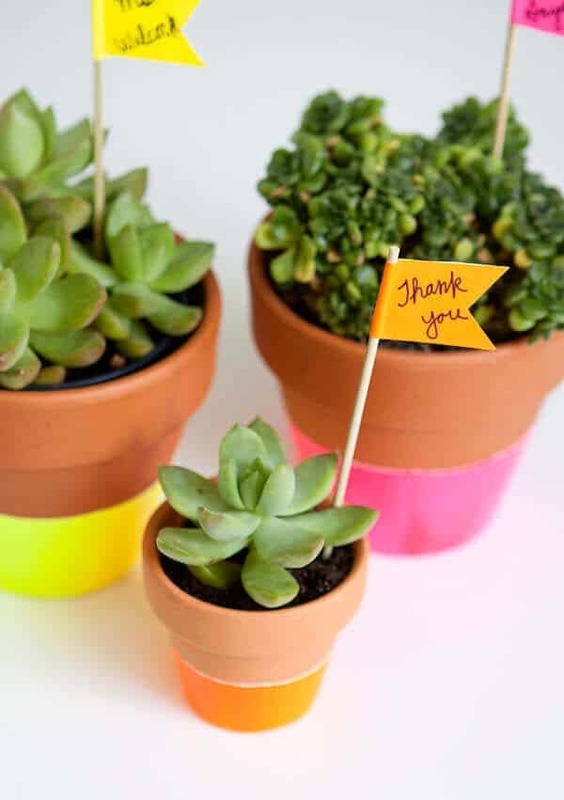 If you’re looking for a simple way to say “Happy Easter” and to show your appreciation, we’ve rounded up some sweet ideas. 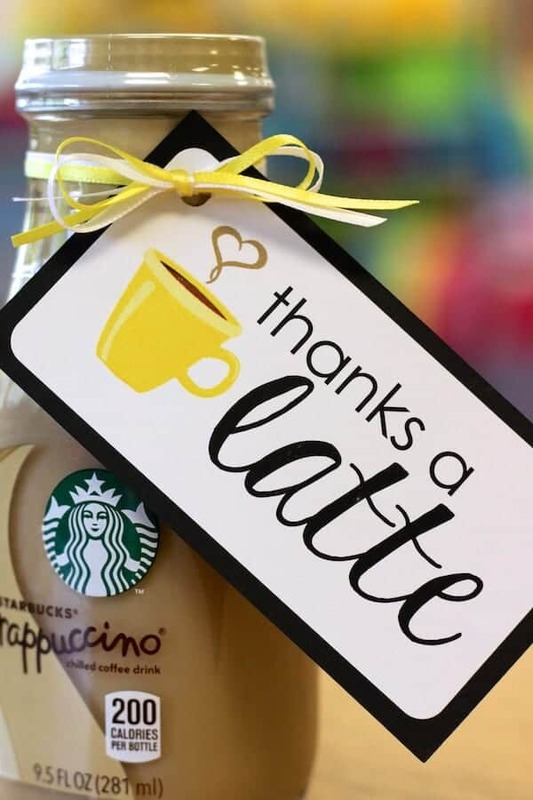 From soaps to sweet treats, these teacher gifts for Easter are the perfect way to say thanks this Spring. 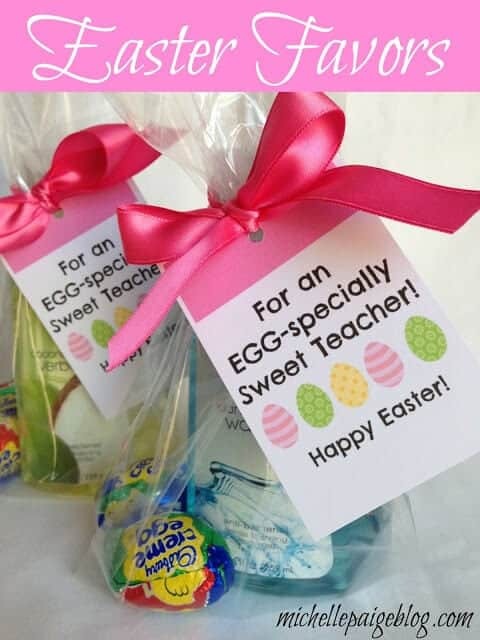 Pack a sweet-smelling soap and a fun treat like a Cadbury Creme egg, and top off with this adorable “egg-specially sweet teacher” tag for this quick and easy gift. 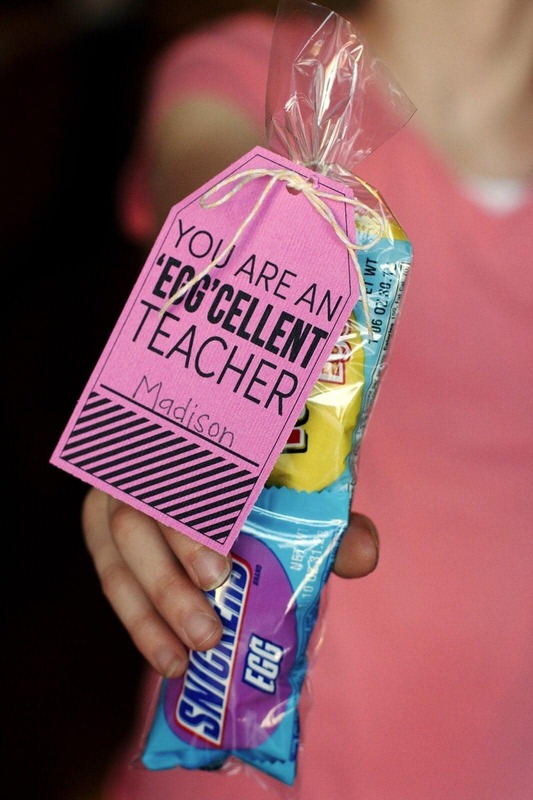 The teacher in your life can always use soap and they definitely deserve a candy treat too. 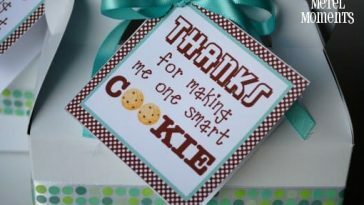 You can download this gift tag and several others at MichellePaigeBlogs.com. 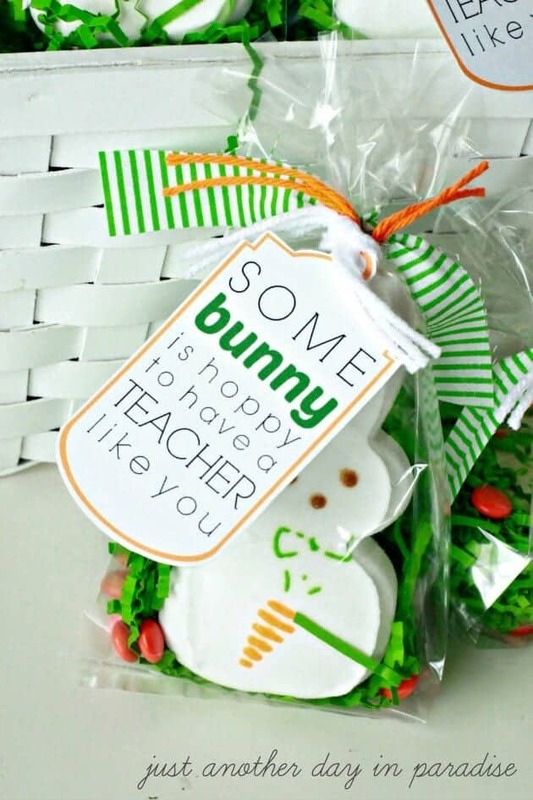 Give the easy gift of sweets but make it extra special with a fun tag like this “Some bunny is hoppy to have a teacher like you.” This particular bag o’ treats is filled with bunny peeps and M&M’s- so simple! Tie off with a festive bow and you’re all set. You can find the printable over at ThirtyHandMadeDays.com. Clear treat bags? Check. Easter-themed chocolate? Check. 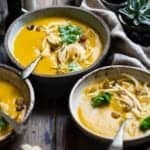 Super cute tag? Downloading now! 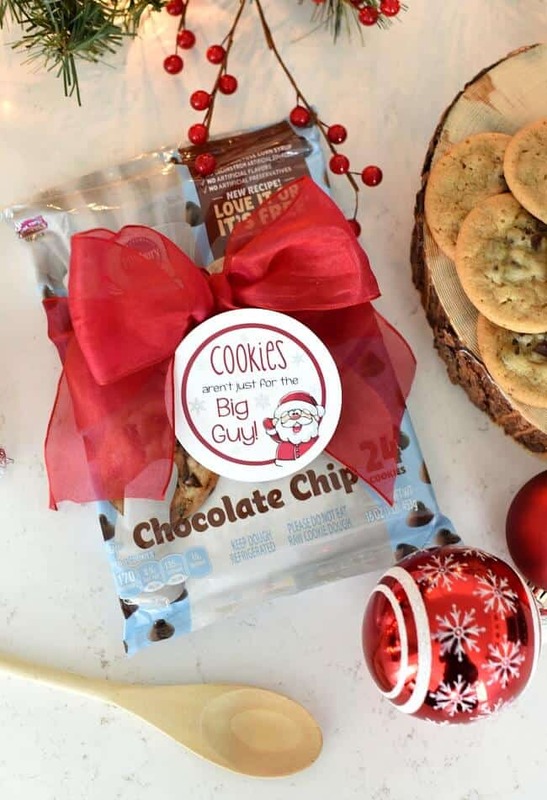 This straight-forward gift idea is perfect for busy moms and still packs a lot of punch. 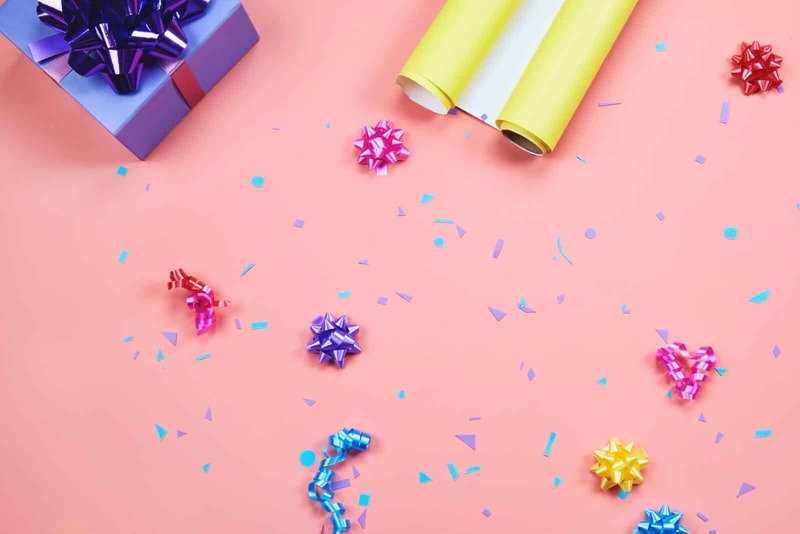 You can get this gift together in 5 short minutes and still show your teachers you care. You can download the free tags over at Eighteen25.com. 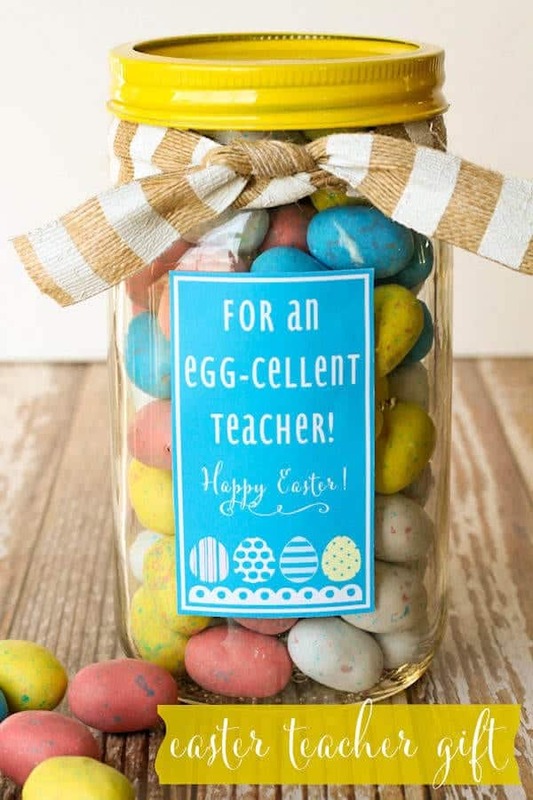 If you’re feeling a little extra crafty, then you can whip up this jar for your egg-celent teacher in no time. Spray paint the lid, fill the jar with candy eggs and then slap this super cute label on with some glue dots. 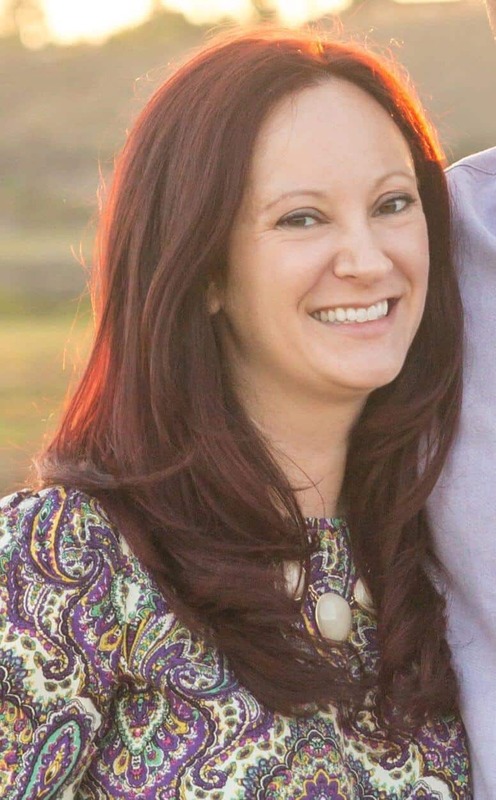 It’s an easy craft that looks like a million bucks! 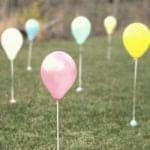 You can find egg-cellent friend and neighbor tags over at LilLuna.com too!